Traces of the great Roman civilization are still very much in evidence in southwest Germany where the oldest cities all have Roman origins and date back more than 2,000 years. 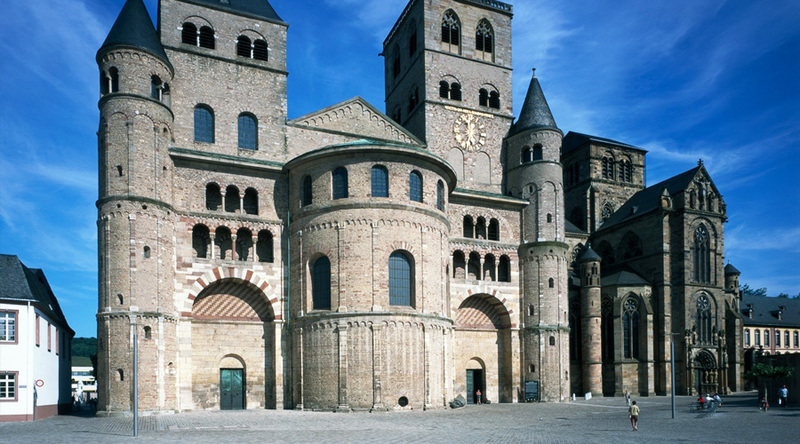 Trier, Germany’s oldest city was built by the Romans. It is packed with ancient ruins and is the only city in Germany that was a seat of the Roman Empire. 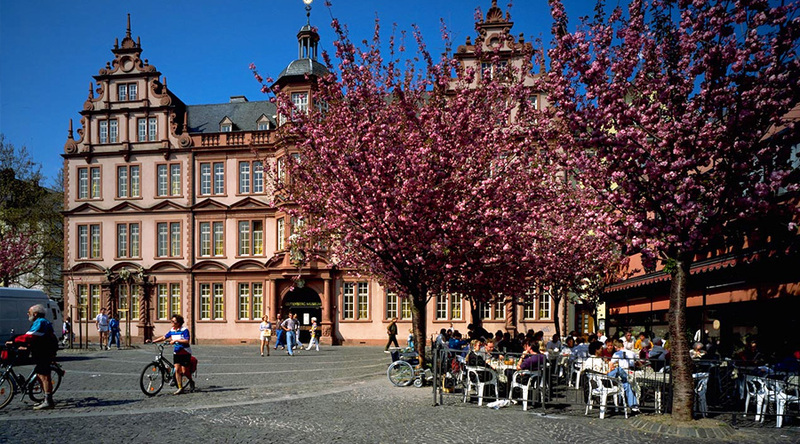 Mainz was used as a base on campaigns against the Eastern Tribes and has several museums dedicated to its ancient history and archaeology. The Myth of the Gladiator: A fight to the death, wild animals, blood-thirsty crowds, fame and fortune. What is true and not true about the myth of the gladiator? Romano-Germanic Central Museum: The Romano-Germanic Central Museum (German: Römisch-Germanisches Zentralmuseum) is an archaeological and historical research institution for prehistory and early history headquartered in Mainz. 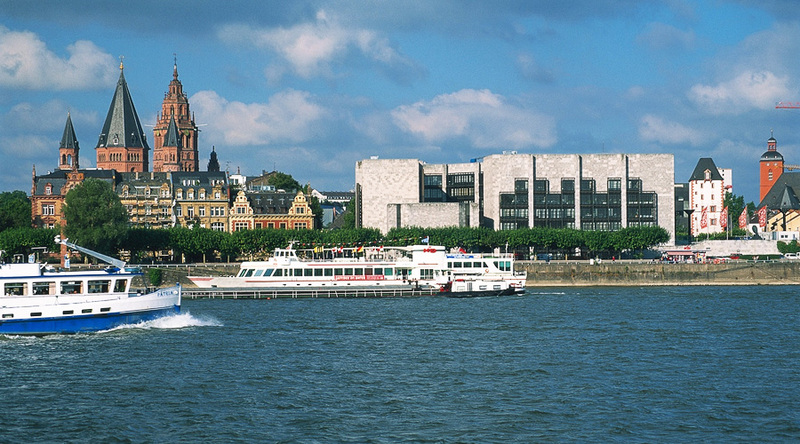 The Museum of Ancient Navigation: The museum has the ruins of a many Roman ships discovered in the Rhine. Temple of Isis and Mater Magna: The remains of the largest temple to the Goddess of the Earth north of the Alps was found while excavating for a new shopping centre in Mainz. 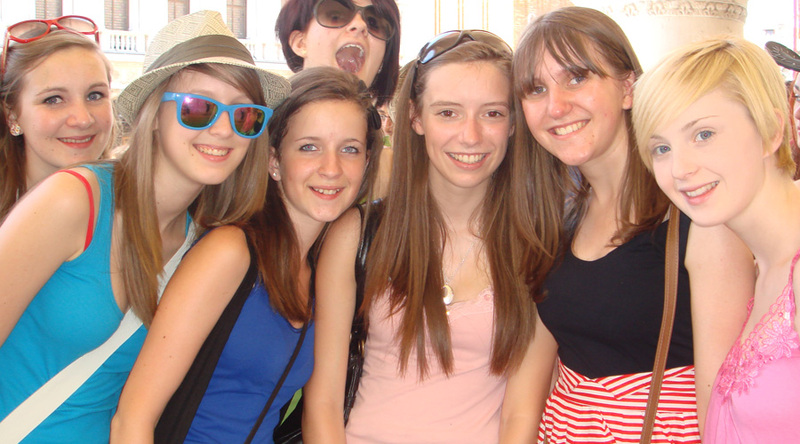 You’ll be based at two good quality youth hostels in Trier and Mainz. 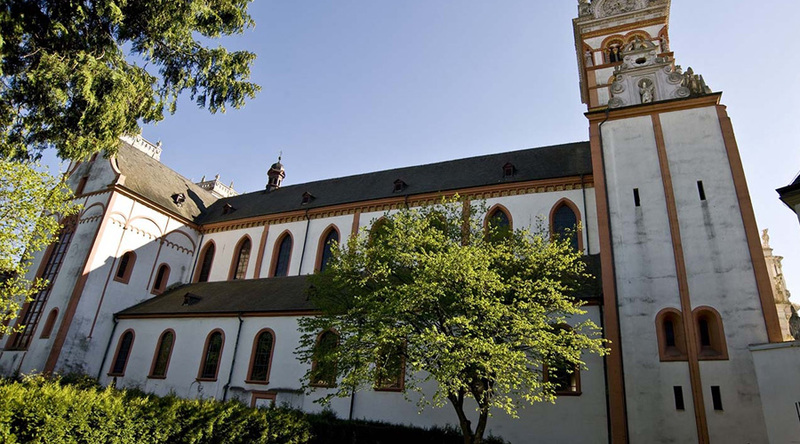 Travel to Luxembourg by air and transfer to Trier by coach. 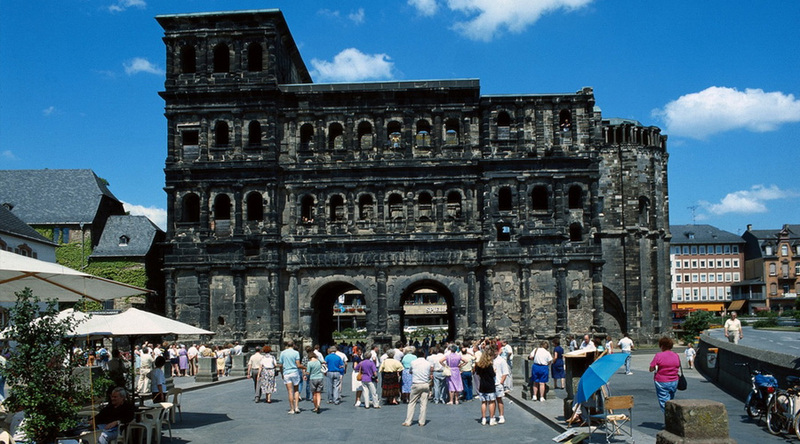 Visit some of the city’s iconic sites such as The Porta Nigra and The Amphitheatre. Spend the morning at Gladiator School and after lunch visit the Rheinisches Landesmuseum. 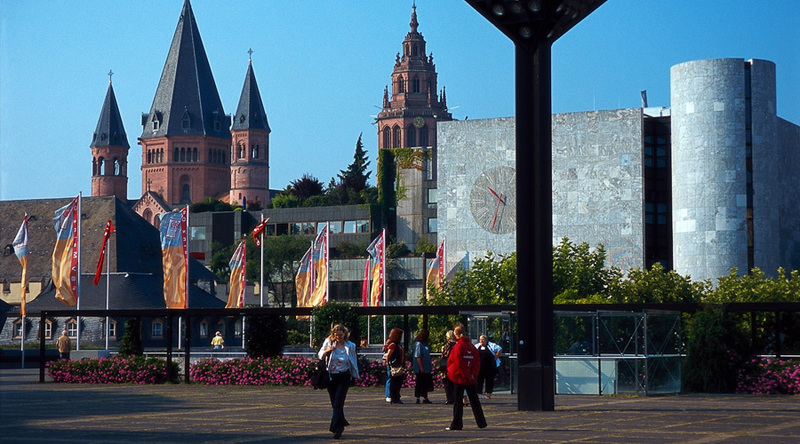 Depart your accommodation after breakfast and take a coach transfer to Mainz and check in to your new accommodation. After lunch visit the Romano-Germanic Central Museum. Check out of your accommodation and transfer to the airport for your return flight.